Apple last year sued an aftermarket repair shop in Norway, accusing the owner, Henrik Huseby of infringing on Apple’s trademarks by using non-genuine aftermarket repair parts. Details on the lawsuit were shared today by Motherboard, a site that has been covering “Right to Repair” efforts in the United States. Apple started out by sending Huseby a letter demanding that he stop using aftermarket displays to repair broken devices after Norwegian customs officials seized iPhone 6 and 6s replacement screens that were addressed to him and discovered they were counterfeit. Huseby had ordered the screens, which were “refurbished screens assembled by a third party” from Hong Kong. The displays were refurbished using genuine broken iPhone components. Apple wanted Huseby to destroy the counterfeit displays, pay a fine of about $3566, and sign an agreement not to manufacture, import, sell, or otherwise “deal with any products that infringe Apple’s trademarks.” Huseby decided he would not sign Apple’s settlement, instead deciding to fight it, leading Apple to sue him. According to Norwegian news sites, Apple had five lawyers working on the case against Huseby, but he ultimately won when the court sided with him. Apple appealed the decision and Huseby is waiting to hear whether or not a court will accept the appeal. As Motherboard points out, while the specifics of the legal case will only be relevant to Norway, the lawsuit should be of interest to other independent repair shops around the world who may face similar situations with Apple. In the U.S., for example, Apple has worked with ICE and the Department of Homeland Security to seize counterfeit parts and raid independent iPhone repair shops. It’s no surprise that Apple does not want its iPhones and other devices repaired with counterfeit and inauthentic parts because it can lead to a whole slew of problems, and in fact, damage caused by such repairs can void a device’s warranty. Some repair shops don’t want to pay Apple’s fees or submit to Apple’s restrictions to become an Apple Authorized Service Provider, however, which is the only way to receive genuine replacement parts. 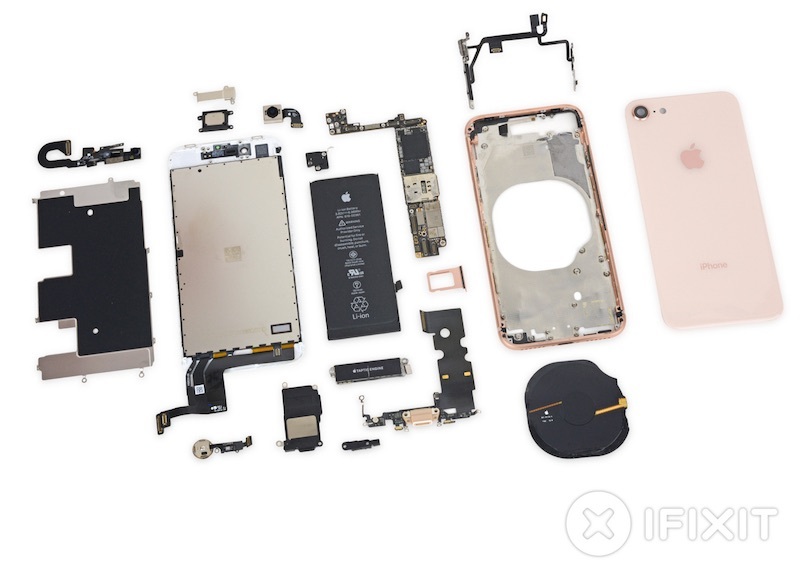 This dispute between Apple and independent repair shops is at the heart of the “Right to Repair” legislation that Apple is lobbying against in several states. Apple may also be disabling certain iPhone features after repairs are done by aftermarket shops, even when using genuine parts. Earlier this week, a report suggested iPhone X, iPhone 8, and iPhone 8 Plus display repairs disable the ambient light sensor on the devices, preventing the device’s auto brightness features from working. It’s still not clear if this is a bug or intentional, as Apple has not commented.